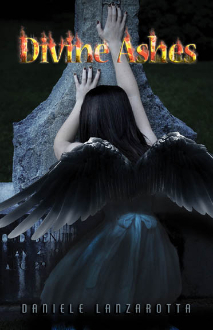 Entrapped in her grief and sorrow, Lexi roams through life with no purpose. She has not been the same ever since an accident took away her High School boyfriend and soul mate. For a while, Lexi could still feel Matt with her and the dreams reassured her that they were still connected, but with time, the dreams started to fade and the pain of his absence deepened. She was convinced that he was gone, and with him, so was part of her soul, the part of her soul that had been imprinted by Matt. There are some things you just can't run away from. 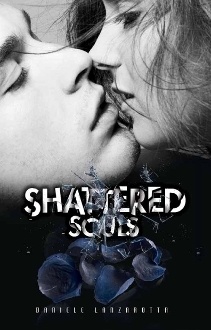 For Lexi, that something was this screwed up new found reality that she encountered; and no matter how much Tyler may try to protect her from his kind, it is just too late. 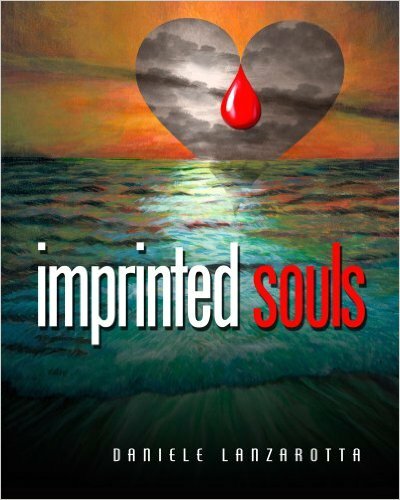 Lexi is involved in his world far deeper than she can possibly imagine, and as she is haunted by her past, Lexi is forced to make a choice between her soul mate, the one who she thought was gone forever, and the one who restored her soul, bringing her back to life with the ties of a blood imprint. In an attempt to save Tyler and Matt, Lexi has made a deal with Scarlett. Now, she is forced to return to a house full of enemies, and she must take part in Anne's twisted games in order to buy herself and her friends time to find a way to void Scarlett's deal, and to protect the ones she love as well as herself. Only this time, Tyler won't allow Lexi to stay at the house without one of his own there to protect her. As Anne takes advantage of Tyler's request to manipulate Loren and Lexi to be around each other, more about a distant past is revealed, and Tyler learns the true meaning of being a maker's minion. Most in this world are reborn with abilities. She will be reborn with a curse. With the struggles in dealing with a new lifestyle, Lexi starts to trust the one responsible for what she has become. As she learns that getting what she wanted is the worse thing that could have happened to her, she also learns about Tyler's irreparable mistakes, and the truth about the real Nicholas Taylor. He never wanted the responsibilities that came with being a maker; he never wanted to be tied to anyone in any way, especially with the eternal ties of being blood bound! It has been thirty years since Lexi made her choice. With time, many things have changed, but others… never will. 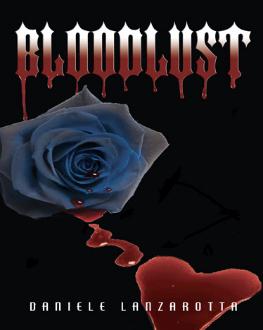 As her past comes back to haunt her, one vampire is destroyed, and Lexi is the one blamed for his true death. 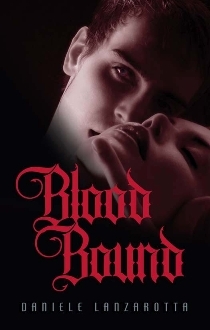 She is now being hunted by her own kind, and as much as Nicholas tries to protect her on his own, that is not enough. He needs help, and he values her far too much to ask for help from just anyone. They encounter ghosts of their pasts, face their worst fears, and above all, heartbreaks strong enough to shatter souls beyond repair.